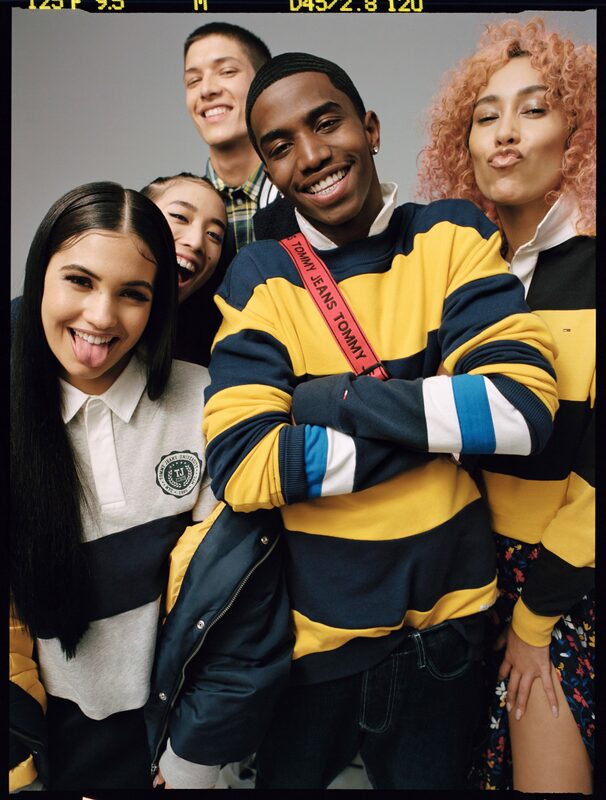 For their newly released FW18 campaign, Tommy Jeans have tapped the next generation of influencers that are shaping today’s music and fashion industries. Shot by Sean Thomas in London, the photo series celebrates diversity and individuality with a number of young artists, including King Combs, Mabel McVey, Snoochie Shy, Ai Shimatsu and Aaron Unknown. 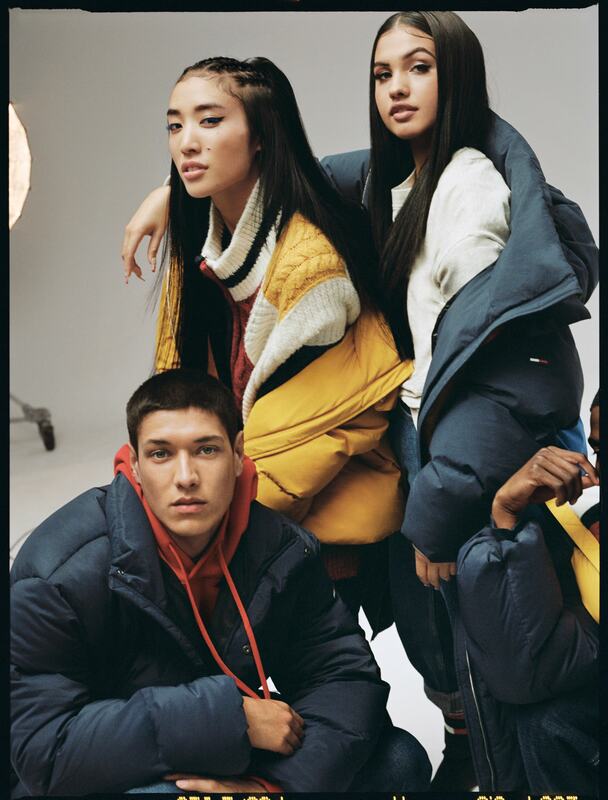 Putting fresh, individual spins on the classic Tommy look, the talented bunch model a dynamic new range of product that includes premium denim and a selection of sports-luxe offerings. 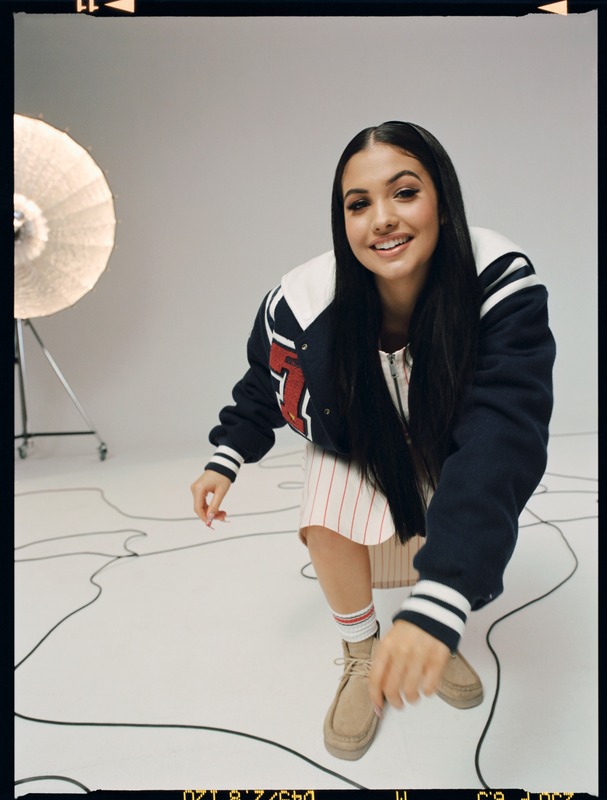 Clash favourites include an oversized baseball dress sported by McVey, and bold navy-red varsity jacket worn by Combs. 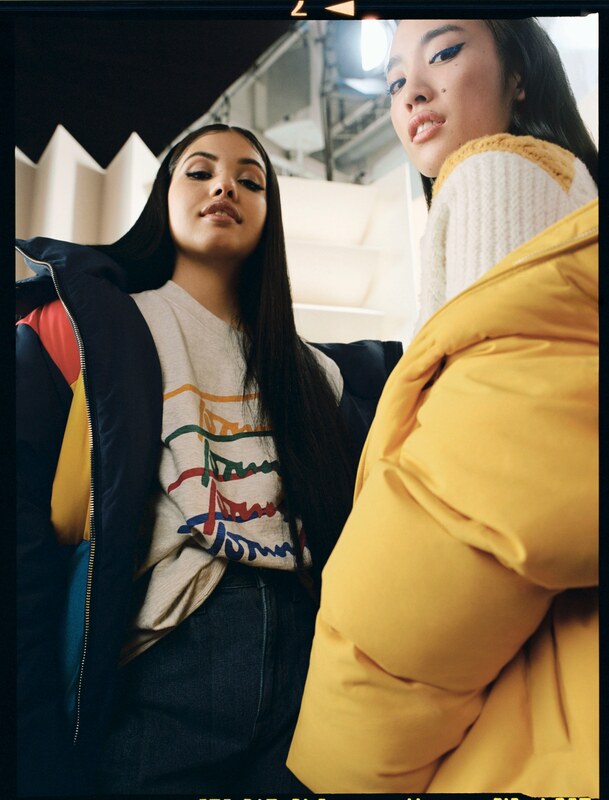 Brimming with cool new remixes of collegiate staples, further collection highlights include archive styles such as rugby shirts, and 90s style puffa jackets, brought bang up to date for 2018 with more extreme silhouettes and colours. The TOMMY JEANS collection is available in select TOMMY HILFIGER stores, TOMMY JEANS stores and online at tommy.com.